many non-profit organizations can fulfill their state unemployment obligations without incurring budgetary concerns or uncertainty. When your organization enrolls in one of our pioneering unemployment compensation alternative programs, an experienced UC Assure account manager is specifically assigned to provide individualized service and superior support. From day one, your client care specialist is able to provide complete assistance and guidance during the transition to UC Assure and continually consults with our clients. 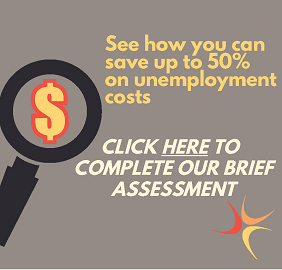 Click through to learn more about our products, and to get in touch with a UC Assure representative who can help determine which unemployment insurance product is right for your organization.